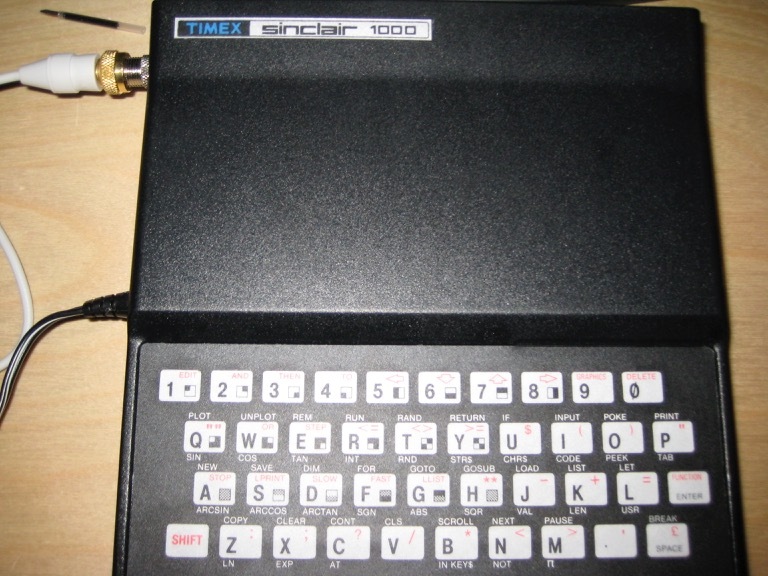 I happened upon my Timex Sinclair 1000 the other day, while looking for something in the cupboard. 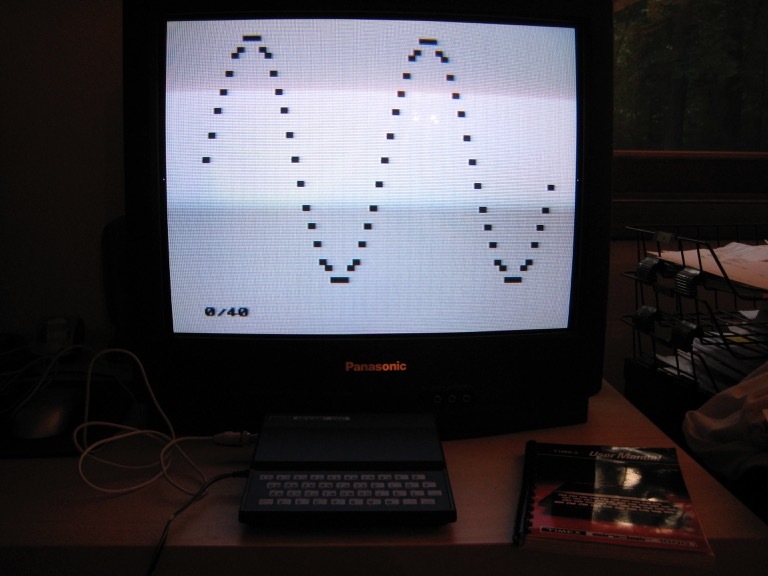 I bought it a few years back on eBay because my very first computer as a kid was a Sinclair ZX81. 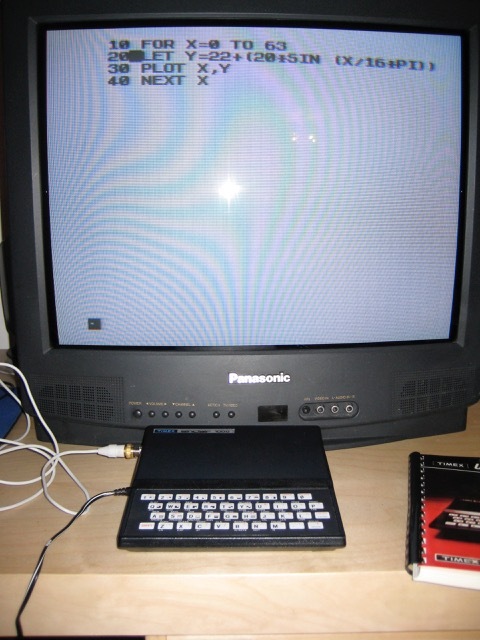 The T1000 is basically the same but has 2K of RAM instead of 1K. I plugged it in and it still seems to be working just fine.